According NME, Pixar has manage to nab a group of talented celebrities to voice characters in upcoming movies like Inside Out, The Good Dinosaur, and Finding Dory. 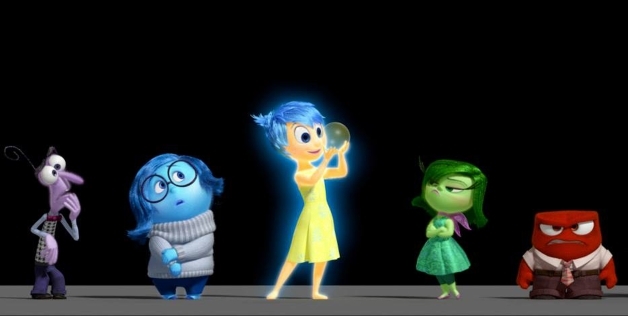 For the movie Inside Out, Amy Poehler and Mindy Kaling are the latest people to be added to the project. The film will be narrated by a group of personified emotions from inside the mind of a little girl. Such emotions will include Joy, (voiced by Poehler), Disgust, (voiced by Kaling), Sadness, (voiced by Phyllis Smith of The Office), Anger, (voiced by comedian Lewis Black), and Fear, (voiced by Pixar veteran Bill Hader). The film is set to be released June 2015. As for The Good Dinosaur, John Lithgow is the latest addition to a growing voice cast that includes the likes of Frances McDormand, Lucas Neff of Raising Hope, and Neil Patrick Harris. 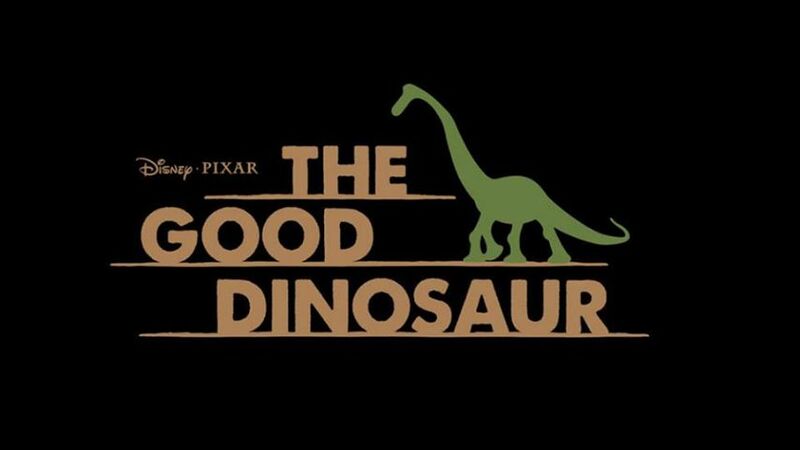 The Good Dinosaur will be a movie that tells the tale of a group of dinosaurs who stumble upon the first human in a world where dinosaurs never became extinct. The Land Before…wait. Wrong movie. Carry on. This news came in light of Disney D23 conventions over the weekend, where Finding Dory casting news was also updated. Diane Keaton and Eugene Levy will be joining the project as Dory’s parents. The film is set to splash into theaters November 25, 2015. 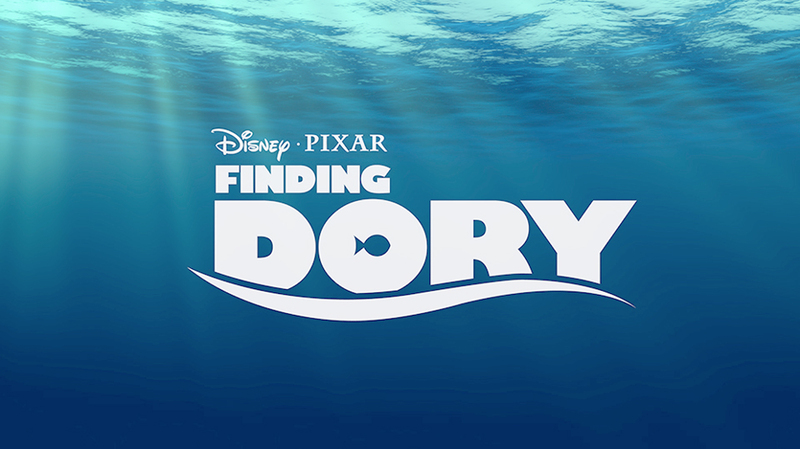 I know the plot already: Dory just keeps swimming, right? I’m really excited to hear such news. Pixar has a history of recruiting greats actors/actresses/entertainers like Tom Hanks, John Goodman, Billy Crystal and many others. This gives me further hope for their upcoming movies because their recent movie—Brave—have not been doing it for me. 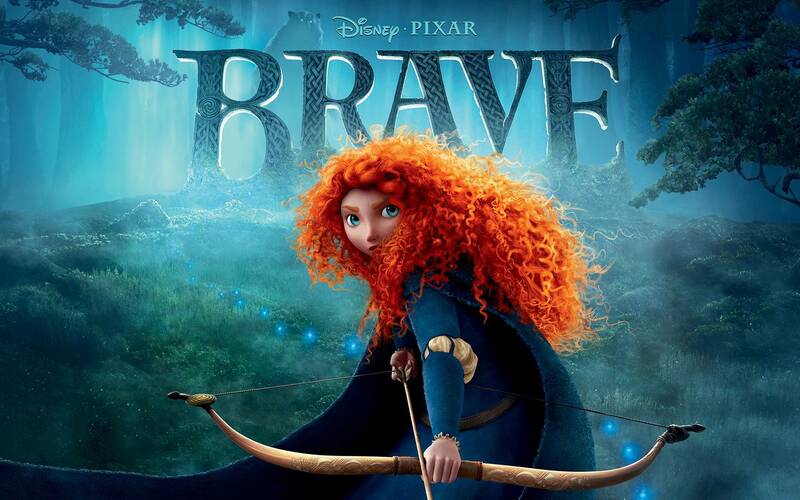 Brave was disappointing and could have been a lot better. Pixar, what are you doing? I’m going to need you to do better. ***I was made aware that Planes is not a Pixar movie. My apologies. What do you think of the casting choices? Sound off below! Tags: Amy Poehler, Brave, Disney, Mindy Kaling, Movies, Neil Patrick Harris, Pixar, Planes. Bookmark the permalink. Thanks for letting me know! I updated it. My apologies.